Hello wonderful denizens of Palm Talk. I have recently come into the possession of a well-established Rhapis that was a former hospital specimen--a friend of mine is a plant technician and was told to "throw away" this specimen because her supervisor concluded that it wasn't looking the best. Luckily, it was gifted to me since she knew that I loved palms and was an amateur enthusiast. 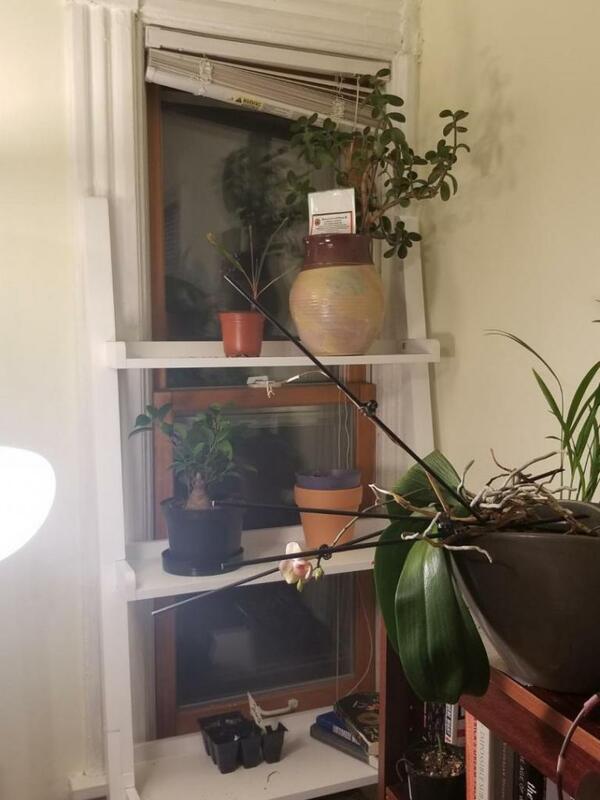 To that end, I am attaching my indoor setup and hoping you guys will give me opinions as to my culture questions. 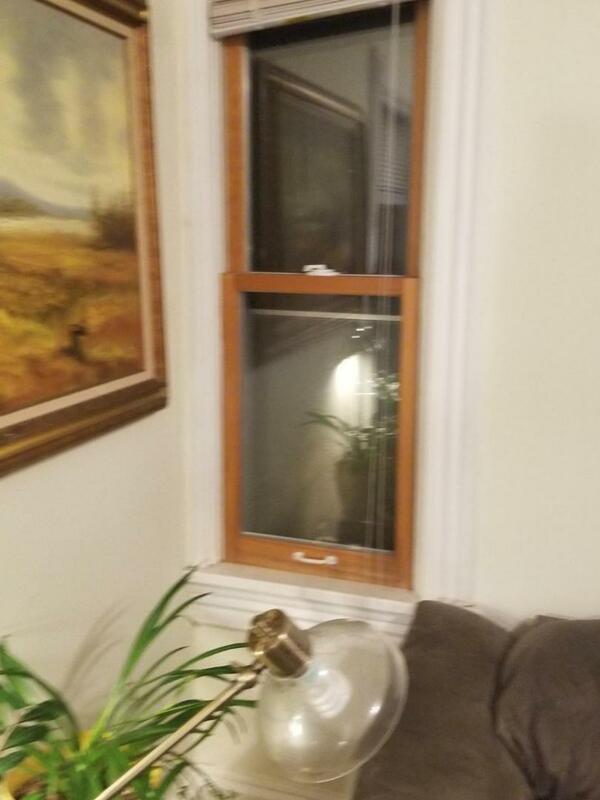 So, the Rhapis sits in front of a north facing window, but is about equidistant from my east and west facing windows--is that too much light? I'm not sure what its exposure was in its former conditions, regardless, it's pushing up spears (but there are a few blackened tips, not browned, on some of the old growth). 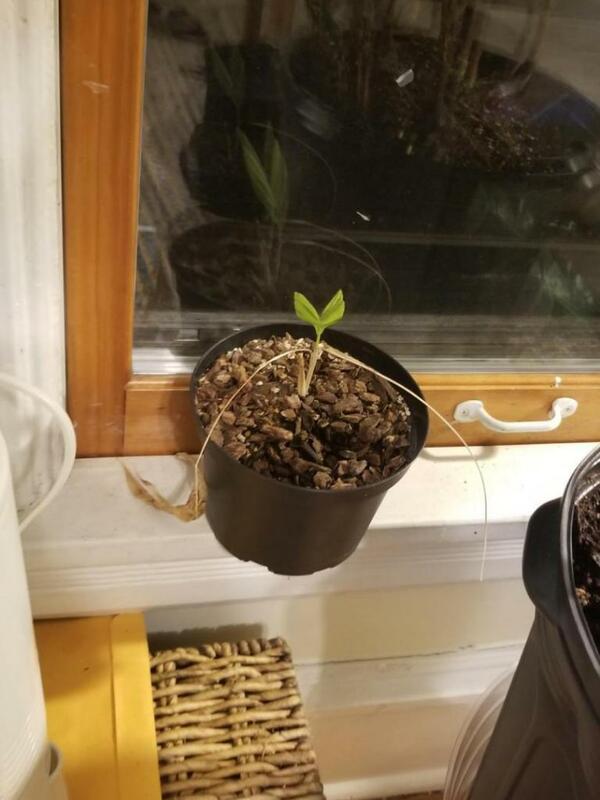 I've given it a little fertilizer to get it established indoors--thinking about putting it on my porch when conditions allow. Should I just put it right against the east one? 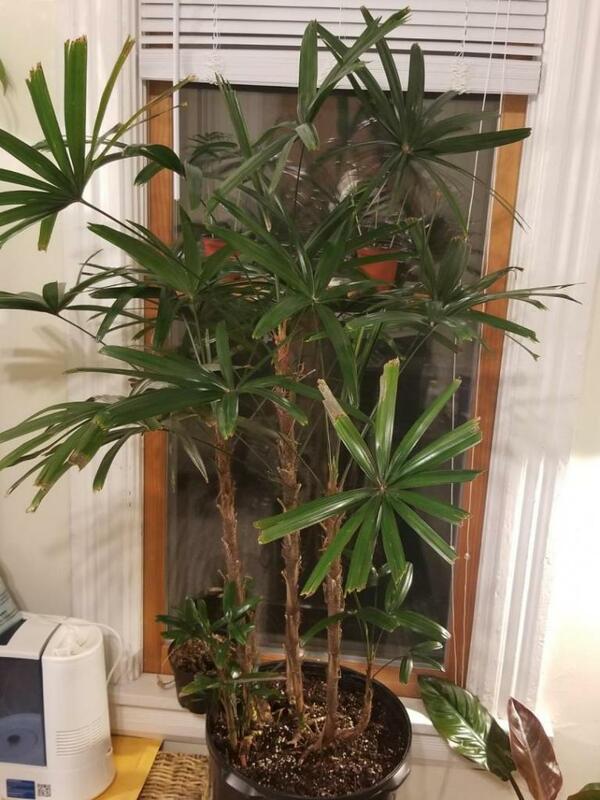 My next question concerns my rather dinky Chamaedorea tepejilote, it's sitting in my north facing window with only a small amount of diffused light from the eastern facing exposure, but I can't seem to get it to erm...grow. I've had it over a year, and the leaves it was shipped with died, but it put a new central one. And I'm still waiting for it to take off--have I given it too much light? Too little? I so appreciate you reading my post. I just want my new charge to thrive in my house.